The Scent Factory - CUSTOMER APPRECIATION DAYS!! The Scent Factory continues to celebrate over 12 years of being in business. 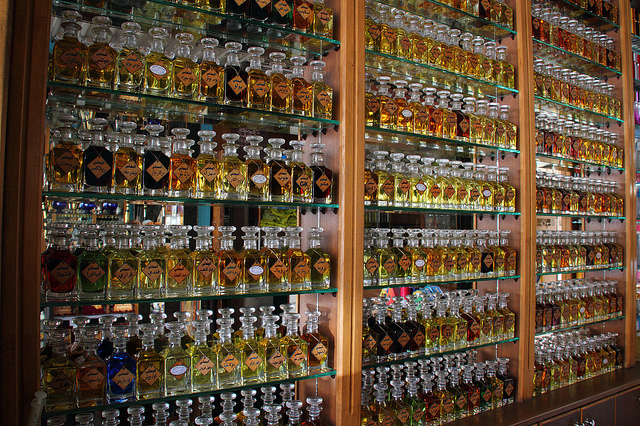 June 1, 2006 is when The Scent Factory was started and now we hope to continue for several more years. 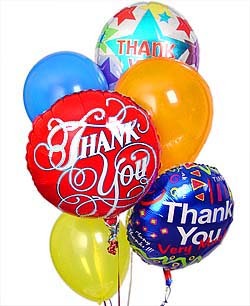 We want to say thank you to all the loyal customers who purchased our products and also want to show our appreciation. This page will have all the sales, specials, giveaways and promotions and you will want to check this page often because you will not want to miss these offers. next to the name of the fragrance. Once the fragrance is out of stock, discontinued will be indicated. 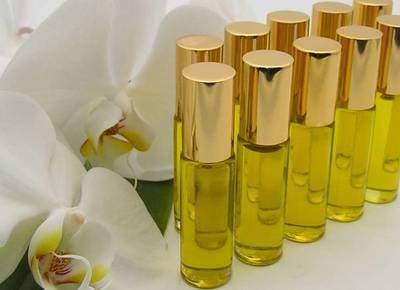 We will continue to offer the highest quality of fragrance oils but shifting our focus to more high end branded fragrance oils and new and popular fragrances. We strive for quality over quantity! Thank you for your continued support! Due to increased cost by the USPS, our shipping charges will have a slight increase in the price (domestic & international) but we will not inflate costs of shipping just to make a buck. Our shipping charges will still be the most affordable amongst other competitors. Thank you for your understanding.